A fascinating range of reviews from 1982 to 2015, this book highlights the ever-perceptive work of veteran Scotsman critic Joyce McMillan. Her style is direct and she has a well-honed talent for spotting fine plays. She loathed Alex Lawton’s “cosy saccharine” version of Tomfoolery at Edinburgh’s Royal Lyceum in 1982, for instance, but 33 years later is full of praise for last year’s Lanark at the same venue. Taken as a whole, the book provides a detailed and eclectic picture of how Scottish theatre, and indeed, Scottish life has changed and developed over three decades. And Philip Howard’s linking commentary provides plenty of enlightening context. How does opera differ from other forms of musical theatre, and how do you engage with it if it’s new to you? Snelson, who is head of publishing and interpretation at the Royal Opera House, leads the reader through typical operatic themes (love and death), the significance of different voice types, the function of chorus, the role of the orchestra and much more. 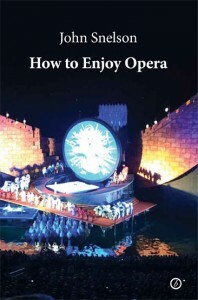 The book is full of examples and refers to dozens of different operas from Monteverdi and Purcell in the 17th century to Mark-Anthony Turnage and Philip Glass in the 21st. Snelson is also strong on drawing attention to a wide range of productions and versions. Teaching Voice is a useful book for teachers, youth theatre leaders, facilitators and indeed anyone who works with young people. 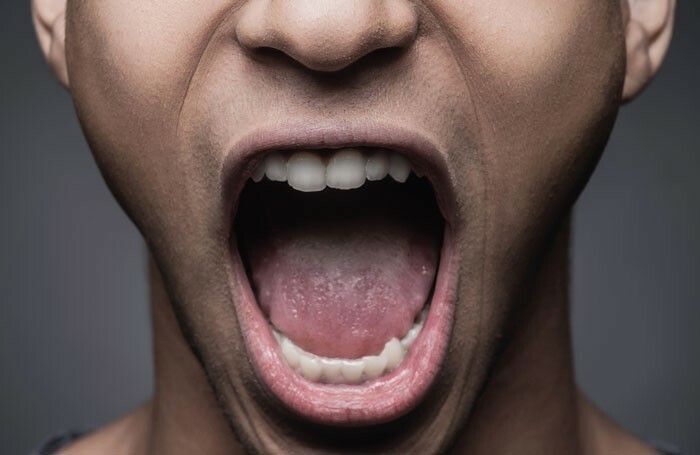 Offering practical strategies for teaching voice, it deals with the physical and practical basics before moving on to themes such as audibility, rhythm, emphasis and naturalism. 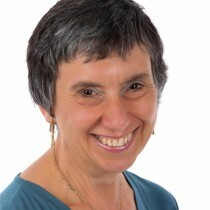 Hafler – an experienced actor who now teaches extensively in Ireland – includes plenty of exercises, warm-ups and advice about how to use the techniques in the rehearsal room. He also makes the point that good use of voice goes beyond acting. It is closely linked with personal development in any field. Alex Clifton teaches acting at RADA, having previously worked as an assistant National Theatre director and extensively as a freelance. His new book is about how to act and it’s like a detailed course between covers. The reader/user/student is taken – with plenty of exercises to develop core skills – through the process needed for an individual to relinquish, imagine, arrive, adapt and play before applying the learning to specific roles. The last section is about developing stories. The teaching is based on the theories of Stanislavski along with Hagen, Meisner and Michael Chekhov among others. 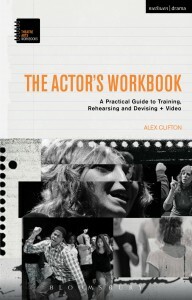 The book includes access to supporting video material.